Once navigating on a specific company, you will be directed to the company's 'Home'. This section shows the 'Company Activity' (on the left), which is an overview of the activities of the specific company curated by time. 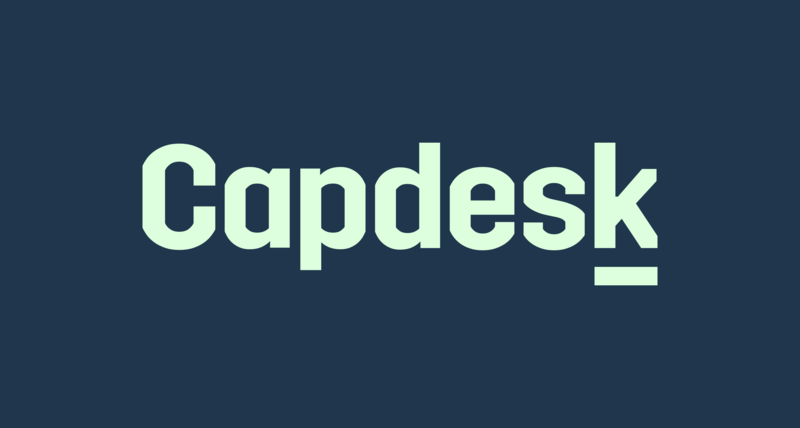 On the right, you will see 'Your CapDesk', which is a detailed description of the investment made, listing the number of shares, the price, the stock type, the date, your shareholder ID and your shareholder Certificate. Scrolling down, you will also see 'Investor Summary', which is a fast overview of how the company is structured, listing the type of investor (e.g. Founder, Investor, VC) and the relative percentage of the company's shares owned. What is the company's Investors?